Business forms at their best! 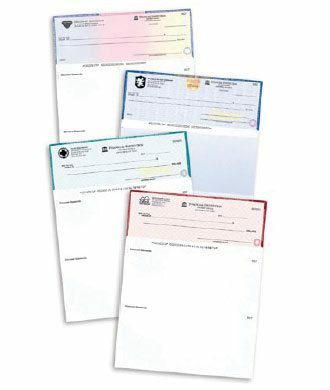 Checks to match all of your Oil & Gas and Accounting Software needs! Compatible with over 50 existing software programs including Quickbooks, Integra, Oil & Gas, ACCPAC, Peachtree, Dac Easy, Greatplains, Roughneck, Avatar, Enertia, and many more! © 2019 Unique Designs by Joyce.